We have launched WhatsApp Support for all our Students starting from today. 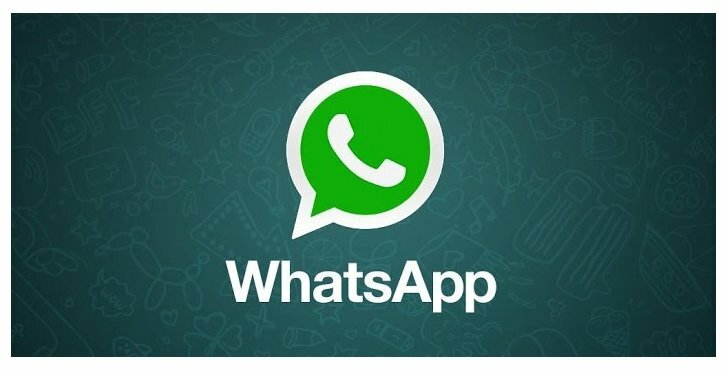 You will be updated on all the latest announcements via WhatsApp and you can post your queries or questions on it to get a quick resolution. Join our WhatsApp Broadcasting Service by sending a “Hello” to our WhatsApp number 9821250123. Make sure that you save this number by the name “NMIMS@Halo” in your contact list in order to recieve regular updates.